Home/Avanced Dental Technology, Cavities, cavity causes, Dental Conditions & Treatments, Dentistry Advice, Silver Fillings/Should I have my Silver Fillings Replaced? 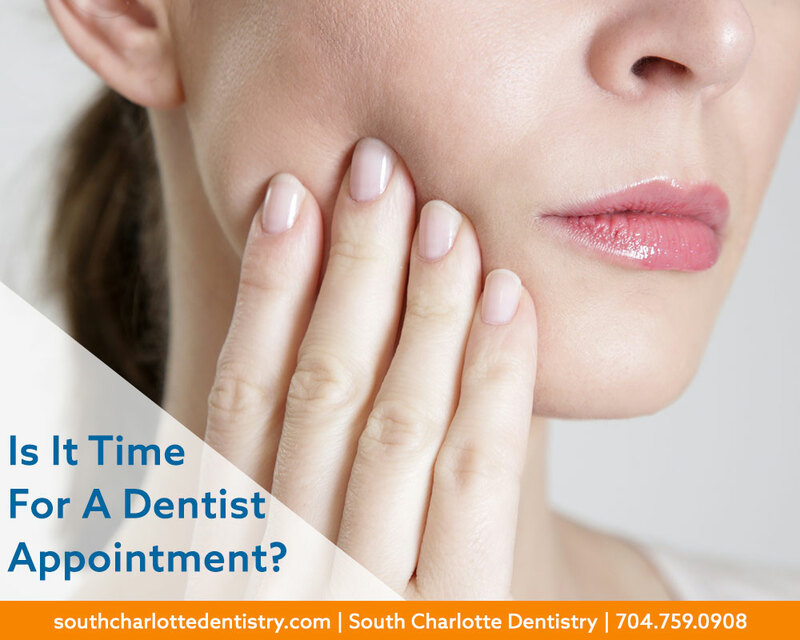 This is a question Dr. Wells of South Charlotte Dentistry gets asked a lot. You may be wondering if silver fillings are safe and should they be replaced? A lot of us still have silver fillings, also referred to as amalgams. 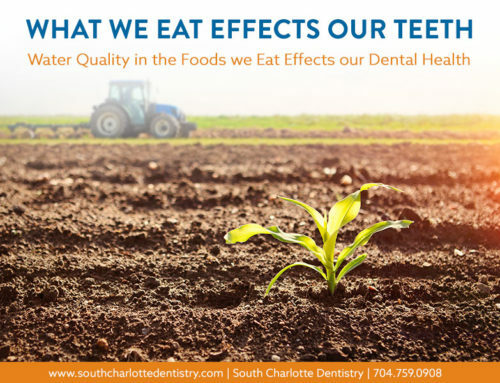 And many of us might have watched an episode of the Dr. Oz show that encourage people to get their silver/ amalgam fillings replaced immediately. Dr. Oz and others have suggested that the mercury contained within the amalgam is harmful to the body. Some have even linked having silver fillings with diseases such as Alzheimer’s, autism, and multiple sclerosis. 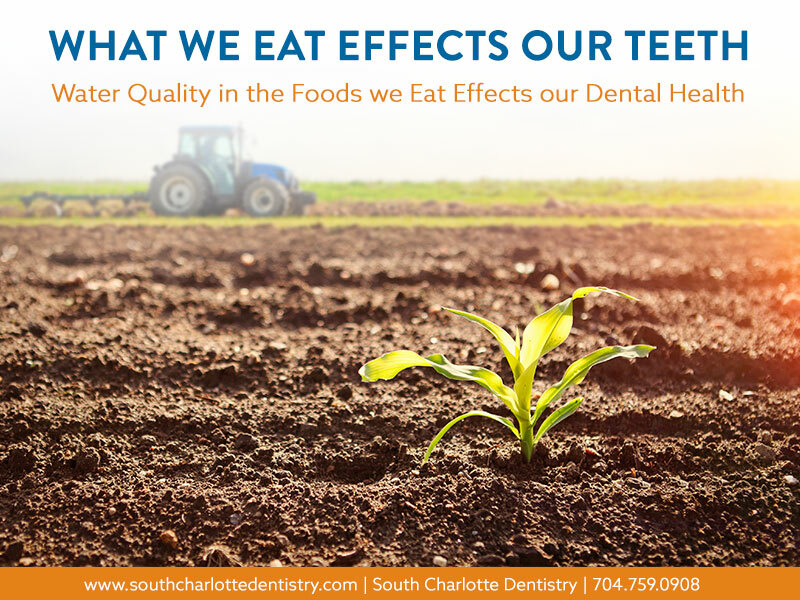 But according to the American Dental Association and the FDA, amalgams are safe and have found no link between mercury-based fillings and disease. Nowadays, it is common for dentists to use a composite resin filling which is tooth-colored. But in the past, dentists would use a silver amalgam- which consists of mercury missed with silver, tin, zinc, and copper. Dentists still offer silver amalgam as a filling along with gold, porcelain, and a glass ionomer. 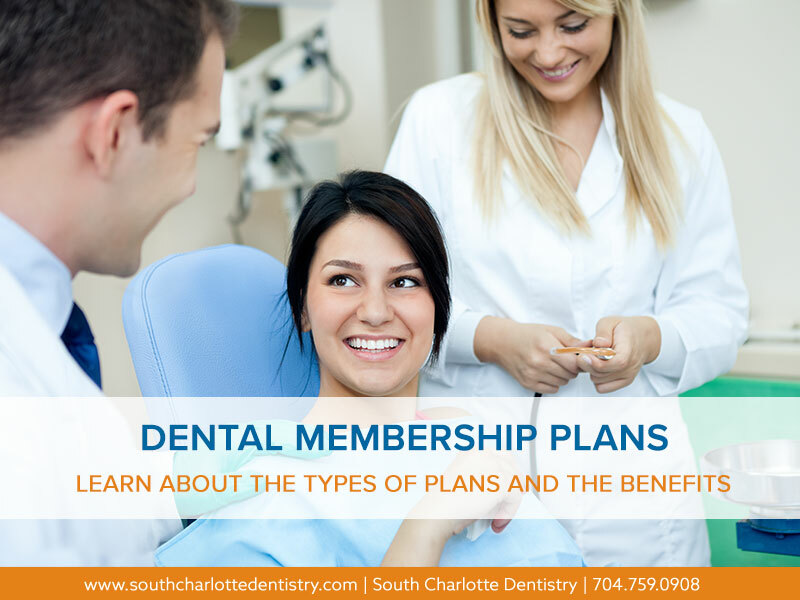 The material used for a filling usually depends on the location and extent of the decay, cost of filling material, your insurance coverage, and your dentist’s recommendation. 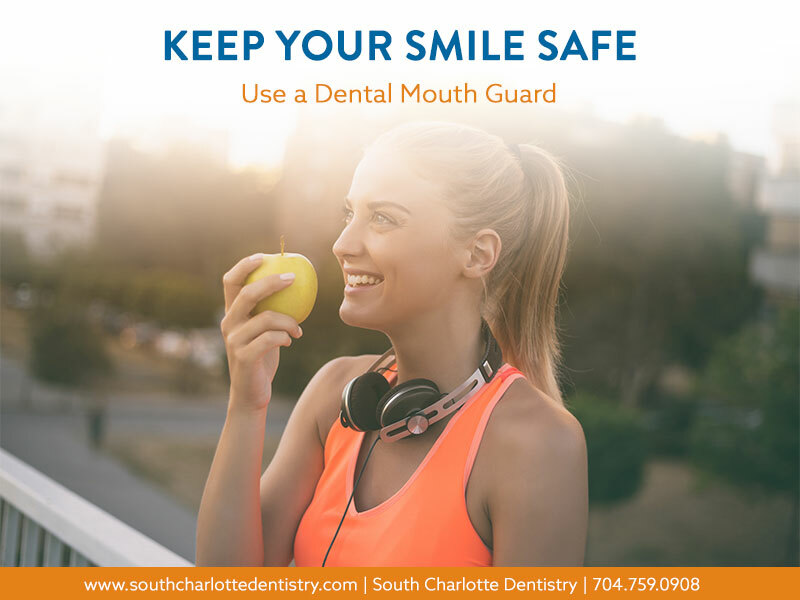 Although, silver fillings are safe and are not associated with any diseases, Dr. Wells still recommends getting them replaced. “Silver fillings are completely safe and have been known to last decades, however we are finding that problems can occur underneath the filling that is not easy to detect,” explains Dr. Wells. Here are some things to think about with silver fillings. 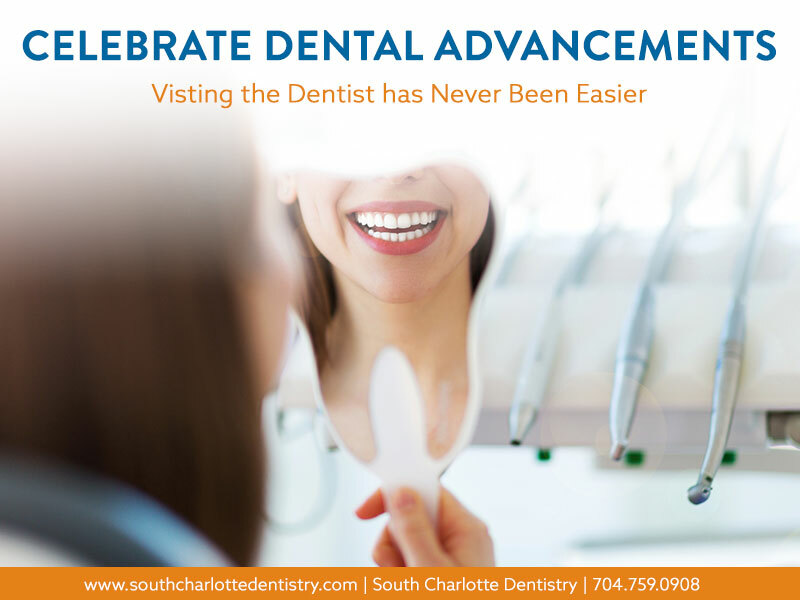 • Silver fillings are opaque to x-rays, so it makes it difficult to tell if another cavity has formed under the filling. 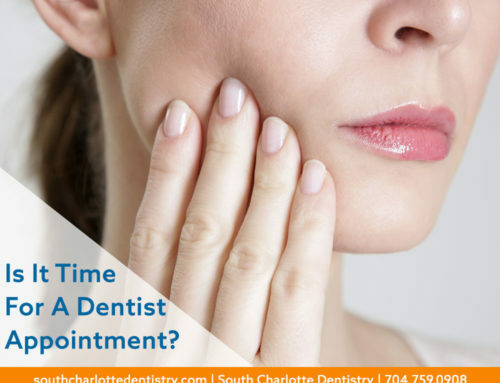 If the cavity is not spotted in time, it could lead to a root canal. • Silver fillings can cause cracks in your teeth. Silver Fillings act like a wedge, and when you bite down on the filling the forces are transmitted to the remaining tooth structure. 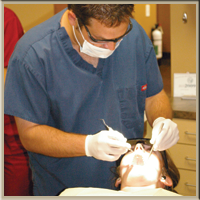 Dr. Wells recommends a tooth-colored composite resin. It is easier to detect problems and the pressure of chewing is equally distributed in the tooth due to the adhesive used. For more information about getting your fillings replaced, call South Charlotte Dentistry at 704-759-0908 or visit their website at www.southcharlottedentistry.com. By Kelly Bladl|2015-09-03T15:42:24+00:00September 3rd, 2015|Avanced Dental Technology, Cavities, cavity causes, Dental Conditions & Treatments, Dentistry Advice, Silver Fillings|Comments Off on Should I have my Silver Fillings Replaced?